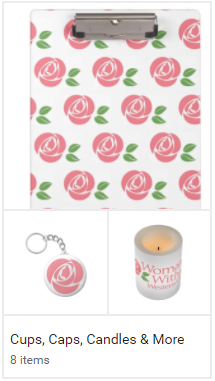 Shop at the Woman Within Western USA's online store. 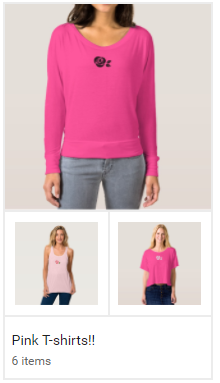 Every purchase helps us fulfill our mission. 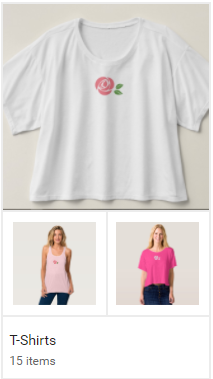 Buying a t-shirt, cup, cap, or candle will help us provide more pathways to self-discovery, connection, and transformation.